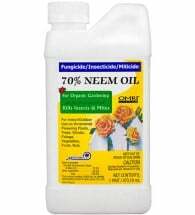 How to use neem oil and its extracts to stop most insect pests organically. Neem oil, one of nature’s best ways to deal with problem insects, is pressed from the fruits, seeds and bark of an evergreen tree (Azadirachta indica) that grows in South Asia, especially India, and parts of Africa. The tree’s oil, known in Sanskrit as Sarva Roga Nirvani or “cure of all ailments,” has a long history of skin-care and medicinal uses. Because of its nourishing, acne-fighting qualities, it’s often found in specialty soaps and other modern skin products. Neem is best known as an organic method for controlling insect pests. The compounds contained in the oil work in many ways against many insects, interfering with their reproductive cycles, inhibiting their feeding, serving as a repellent, and, with some pests, as a contact-insecticide that kills them outright. 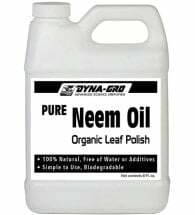 Neem oil, applied as a foliar spray or “leaf shine,” is especially valuable to indoor and hydroponic growers. The spray prevents fungus and other leaf diseases. It’s particularly effective against spider mites, indoors and out. Available in a NEW ready-to-use formula, Monterey® Neem Oil Spray has both fungicidal and insecticidal properties to control black spot, powdery mildew, spider mites, aphids, whitefly and more. Ideal for use on roses, flowers, houseplants and vegetables. OMRI Listed for use in organic production. Most neem oil comes from the tree’s crushed seeds mixed with a solvent such as alcohol or with water. As with cooking oils, cold-pressed is best for organic gardening purposes. The different methods of processing determines the strength of the oil’s active ingredients. 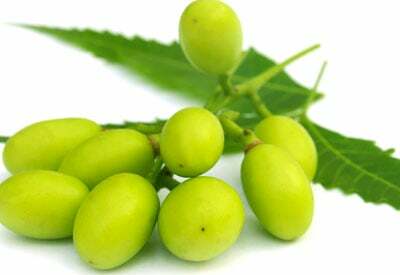 Azadirachtin is the most common compound extracted from neem seed and other parts of the tree. Azadirachtin is combined with soaps or other organic-listed compounds in all-around insect sprays. It’s also available as a stand-alone extract to combat various kinds of mites, moth larvae and beetles. It works by disrupting the pest’s hormones that control breeding, growth and feeding. What Insects Does It Control? Pests affected by neem and its extracts include some of the most common and difficult-to-control insects that gardeners face. 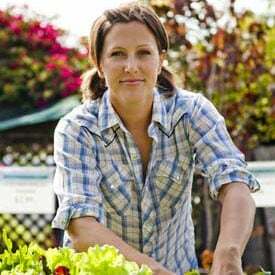 According to The Gardener’s Guide To Common-Sense Pest Control, these include the Colorado potato beetle, Mexican corn beetle, whitefly, spotted cucumber beetle, corn earworm, flea beetle, and cabbage looper. It’s also been shown to repel and disrupt life cycles of spider mites and root-knot nematodes. These life cycle disruptions lead to reduced populations and eventually extermination. Overall, neem is reported to inhibit feeding of 170 insect species and inhibited growth of insect species in four different orders. 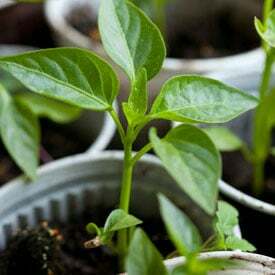 In addition, it’s directly toxic to aphids, termites, and various caterpillars. 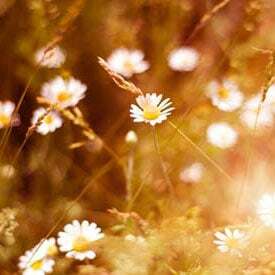 Surprisingly, neem is thought not to harm certain beneficial insects including predatory mites, and does not impact honey bees and other pollinators as long as they’re not sprayed directly. 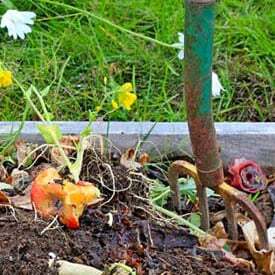 Earthworms are also unaffected by its compounds. The National Pesticide Information Center reports that neem is practically non-toxic to birds and mammals. Because neem contains so many active ingredients and works on insects in a variety of ways, it’s believed that insects will not develop a tolerance to it even with extended use. Because neem can disrupt insect growth and feeding patterns, it is best used when insects are young and in early stages. Neem doesn’t work immediately when it affects insects this way. Don’t expect to see instant die-offs but do look for a decrease in pest numbers. Sprays take time to work — apply frequently. Neem lasts only a few days in the environment so weekly sprayings are recommended. Be sure to spray on both sides of leaves. Stimulates microbial activity and is excellent for boosting root systems and root crops. 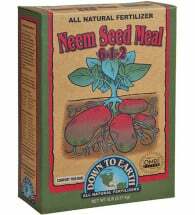 The best solutions come right from nature, and Neem Seed Meal Fertilizer is one of them. After oil is extracted from seeds of Azadirachta indica the remaining material can be processed and turned into a soil amendment that protects plants against diseases while improving soil nutrients. Mix concentrates as directions specify. 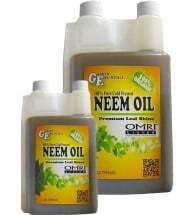 As an oil, neem does not dissolve, nor does its compounds. Be sure to stir mixtures frequently to maintain strength. Make no more than you’ll use. Neem, once diluted, doesn’t keep long. Have extra when done applying? Spray liberally on cucumber plants to discourage disease. Neem oil may also be used on the ground where it will be taken up by plants. 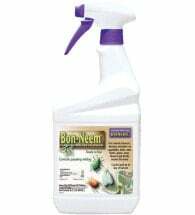 While neem persists longer when taken up by plants than it does sprayed on its surface, it still doesn’t stay effective long. Refrain from using ground applications a week before harvesting any plant meant for consumption. It’s reported to be strongly bitter and can affect flavor. Applying neem oil to plant starts before they are set out in the garden makes the plants less likely to experience problems down the road. The comprehensive Resource Guide For Organic Insect and Disease Management from Cornell University is a dependable, online resource for dealing with all kinds of pest problems (PDF). India’s Neem Foundation offers history, background, and discussion of a host of current and potential uses for products from the neem tree as well as current research. Fascinating. 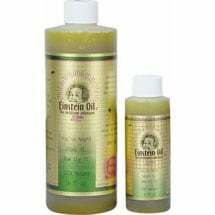 A 100% pure cold pressed neem oil that's OMRI Listed for organic production. For broad spectrum use on vegetables, flowers, trees and more - indoors or out! Can someone please let me know what is the best safe product to use to eradicate green grasshoppers which are eating my vegetables? A county extension Master Gardener has recommended I use B.t. 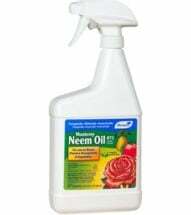 to control caterpillars and some other pests on my herb plants; I also have Neem Oil. Which is recommended for herbs? And can (or should) I use both together? 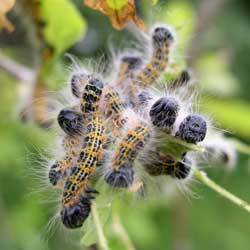 Bt would be the most specific product to use for caterpillars, meaning it will minimize harm to non-target insects. However, both are SAFE to use on herb plants. I wouldn’t use them together. Happy gardening! I have a fairly bad mealy bug infestation on my indoor succulents. I have used other essential oil based sprays and it has harmed a couple of my succulents. I did see a succulent site that recommended neem oil but not any specific product. Does anyone have a recommendation of which product I should use? I would like something I could spray on as well as water the plants with so that it will get into the plant and kill the bugs from the inside out as well when they nibble! I need something to get rid of little green bugs on my rose bushes. Please help!